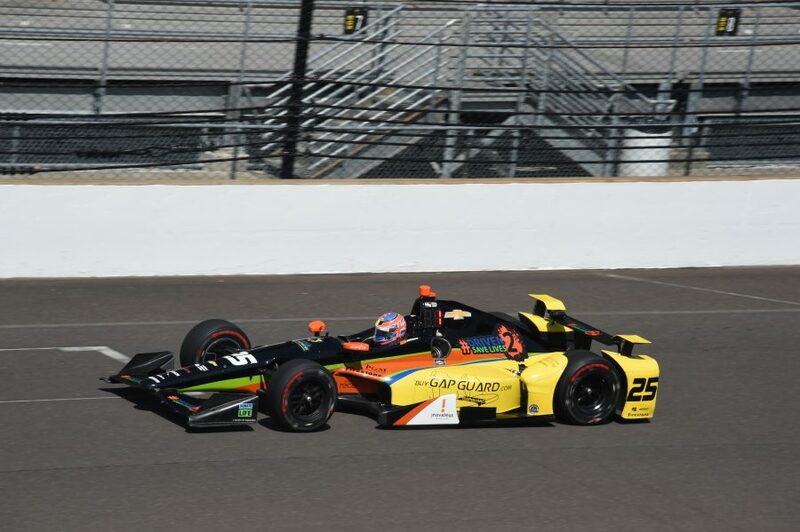 Stefan Wilson gave up his seat at Andretti Autosport to make space for Fernando Alonso in May, and after a busy summer of trying to secure a ride for next year’s Indy 500, the Briton says he’s planning on being in the Field of 33. Although Wilson wouldn’t be drawn on where he’ll drive, Andretti Autosport would be the leading destination to consider. Confirmation of his 2018 plans could come before the holidays.